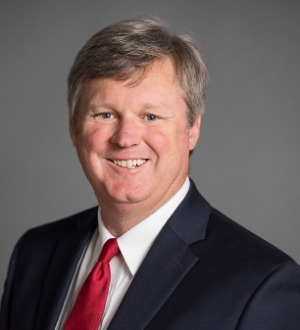 Gary Wheeler has represented employers exclusively in both the private and public sectors since graduating from law school in 1997. His experience includes successfully defending employers in all aspects of labor and employment law. Mr. Wheeler is admitted to practice before the United States Court of Appeals for the Eleventh Judicial Circuit, as well as the Florida state bar. Mr. Wheeler is a frequent lecturer at seminars for employers. He provides in-house training on workplace issues to supervisory and management employees.